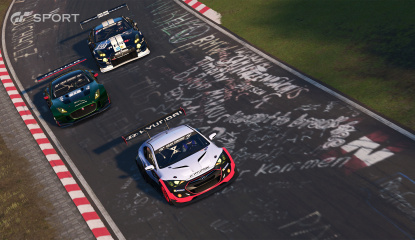 Hands On How Does Gran Turismo Sport Fare with PlayStation VR? 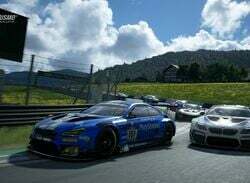 Guide Can You Play Gran Turismo Sport Offline? 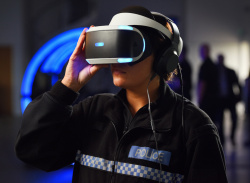 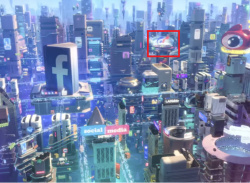 What if you're not connected to the Internet? 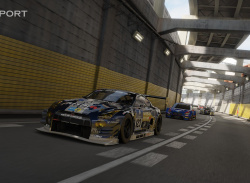 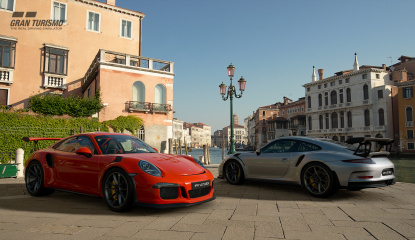 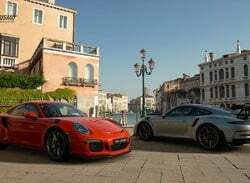 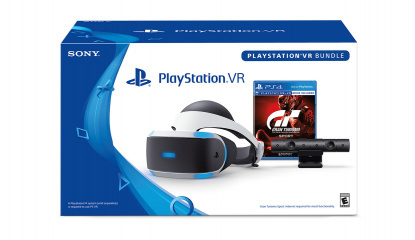 Video Does Gran Turismo Sport Look Better on PlayStation VR Than DriveClub? 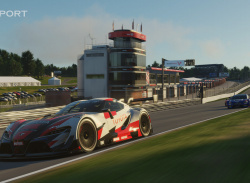 Want to see what your PS4 can do? 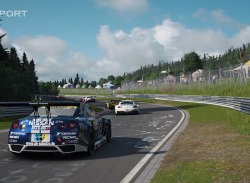 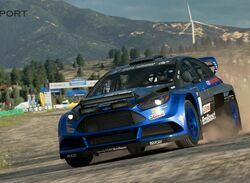 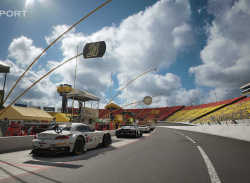 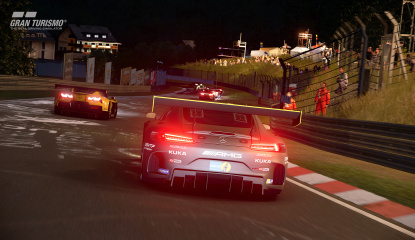 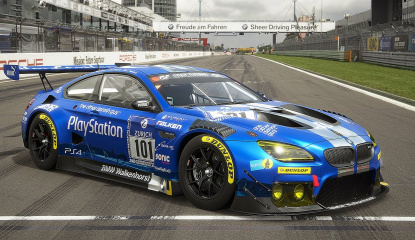 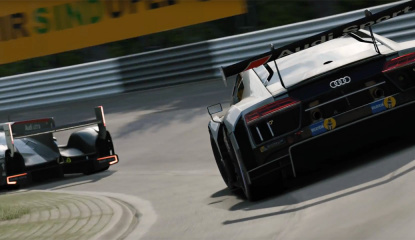 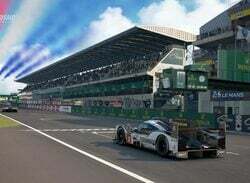 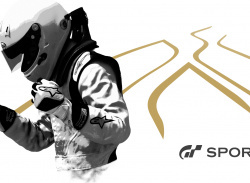 News Exactly What Is Gran Turismo Sport on PS4? 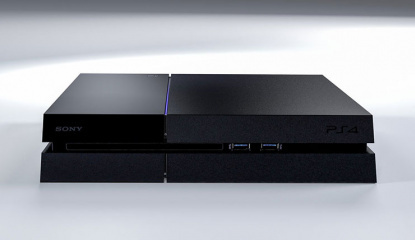 News When's the Inevitable PS4 Slim Coming Out, Sony? 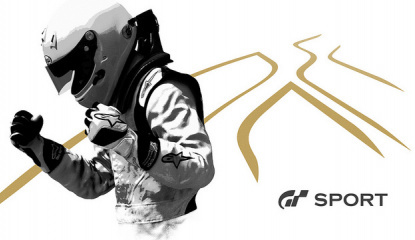 Also, what's going on with Gran Turismo? 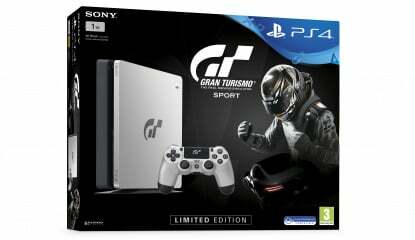 "We must not wait so long"
Where's the PS4 sequel, though? 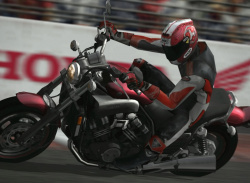 News Could Bikes Be Roaring Their Way into PS4's First Gran Turismo? 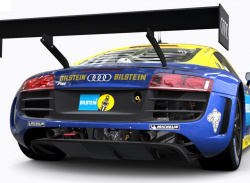 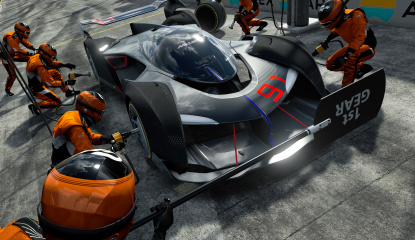 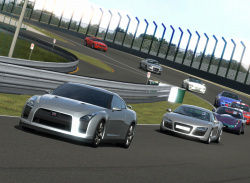 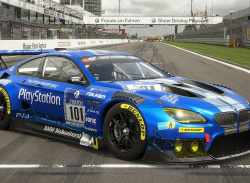 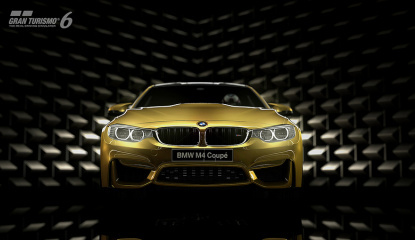 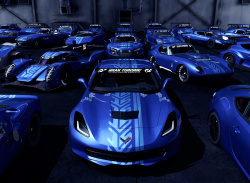 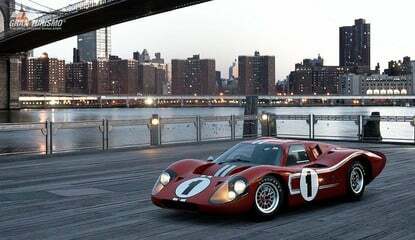 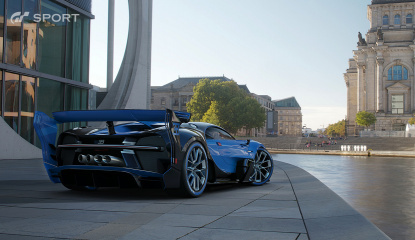 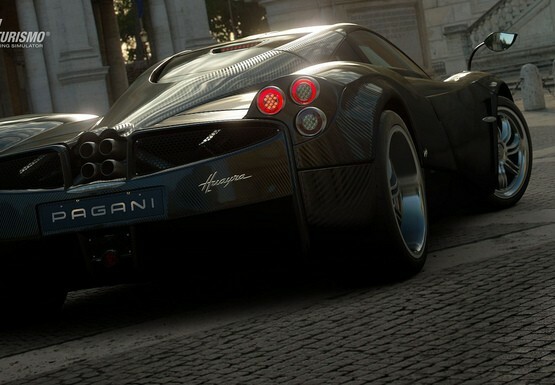 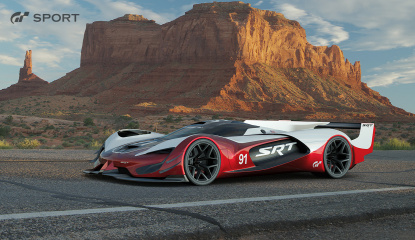 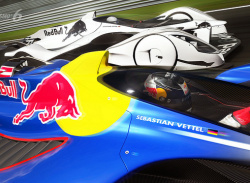 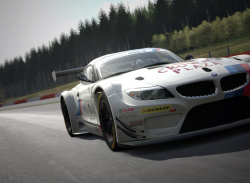 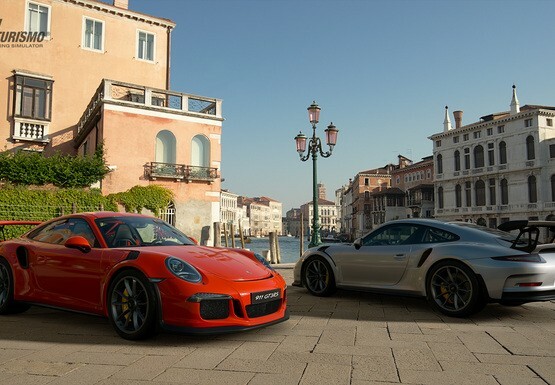 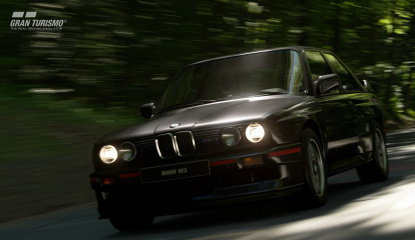 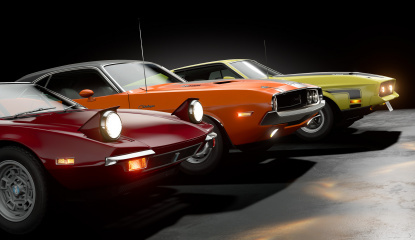 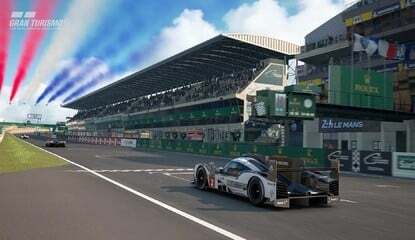 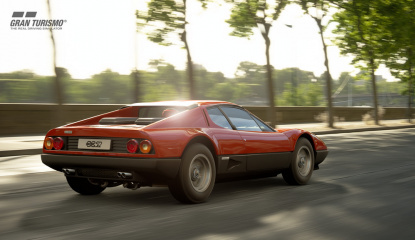 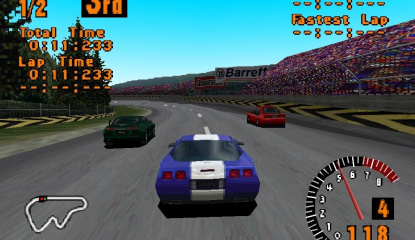 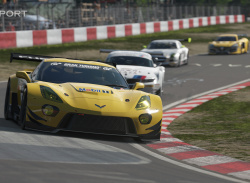 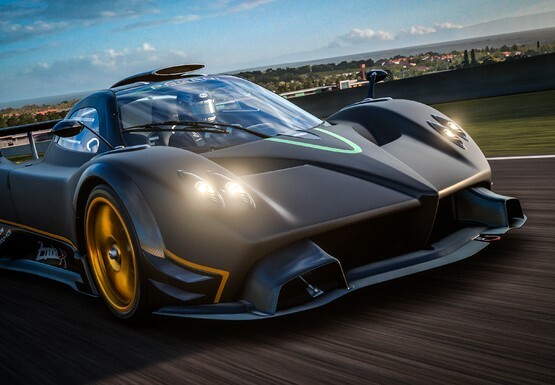 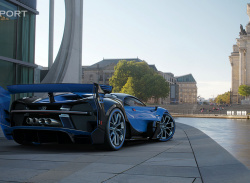 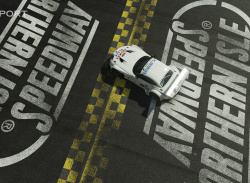 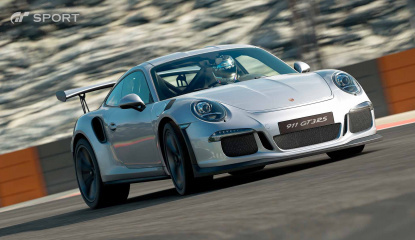 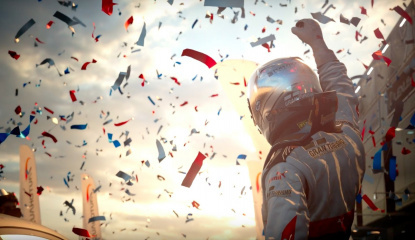 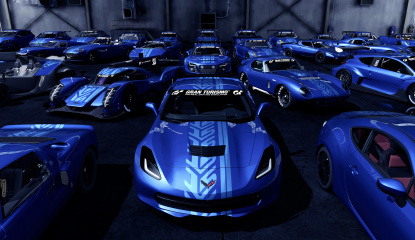 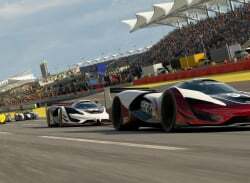 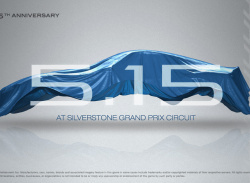 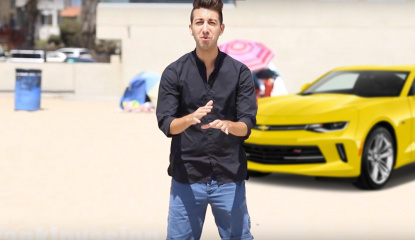 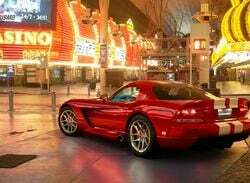 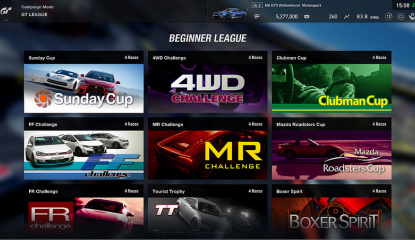 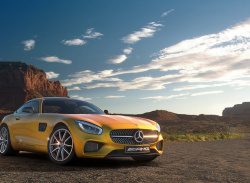 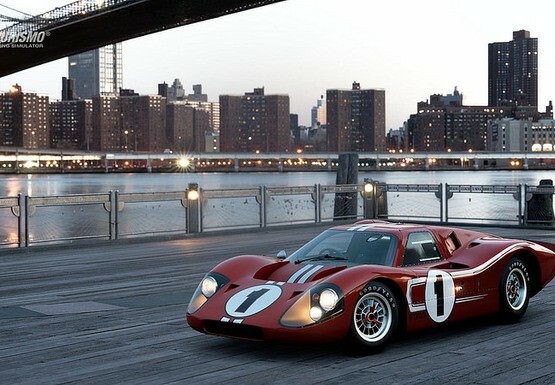 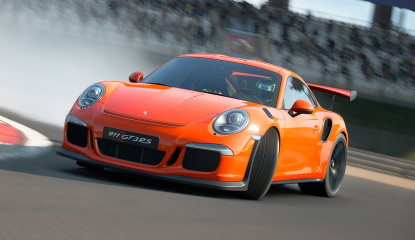 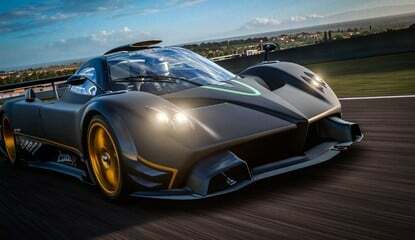 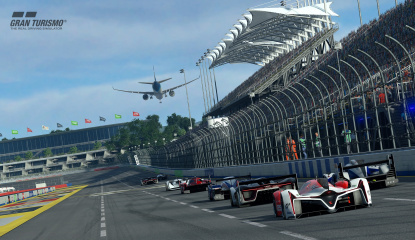 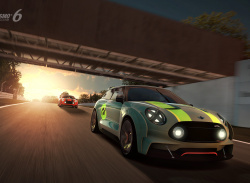 News How Much Do Gran Turismo 6's Microtransactions Cost? 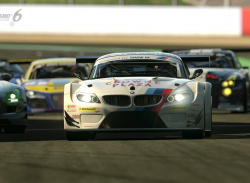 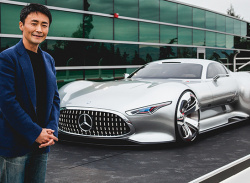 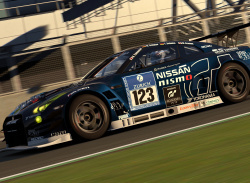 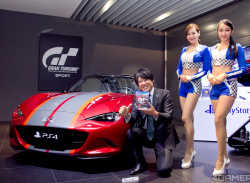 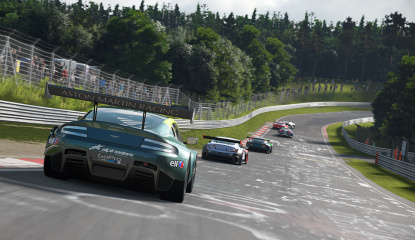 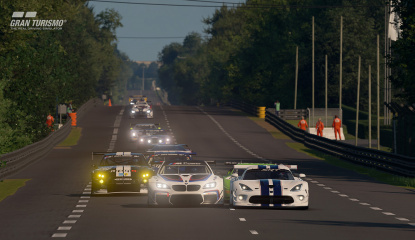 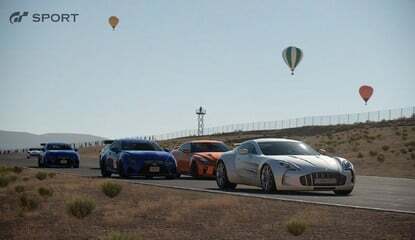 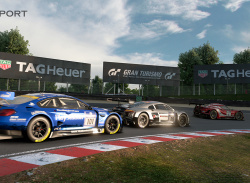 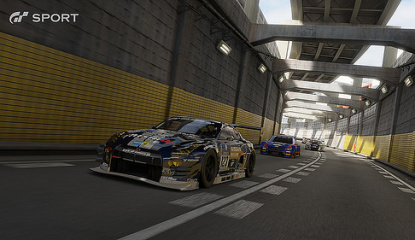 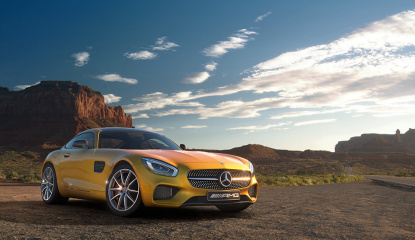 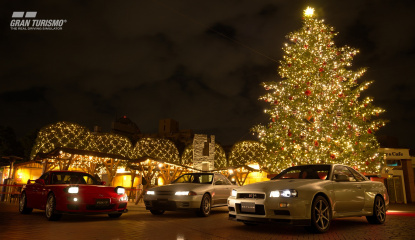 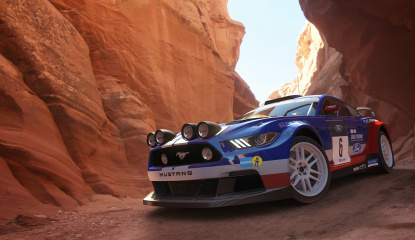 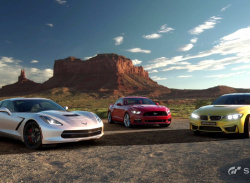 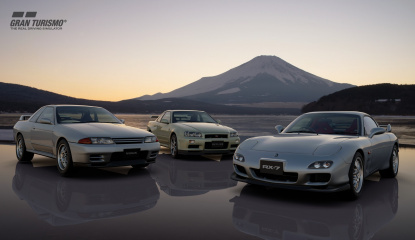 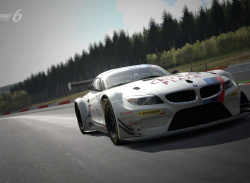 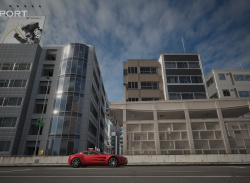 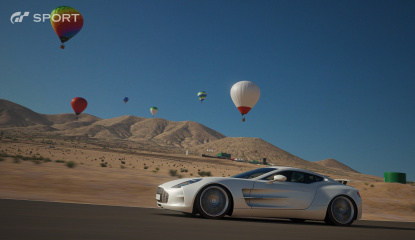 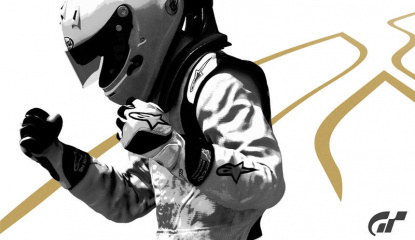 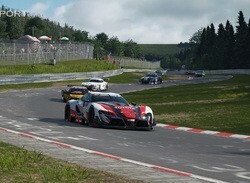 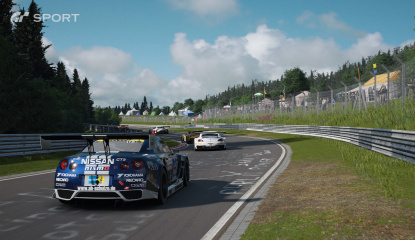 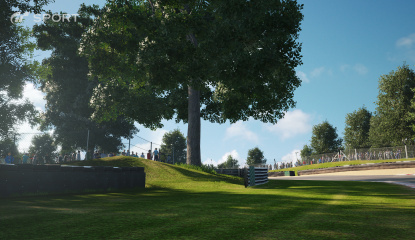 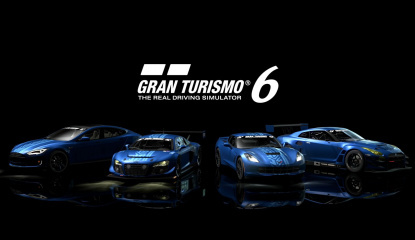 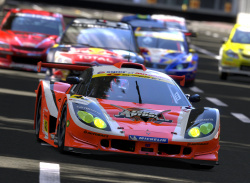 News Polyphony's Yamauchi: Gran Turismo 6 Is "About 80 Percent Done"